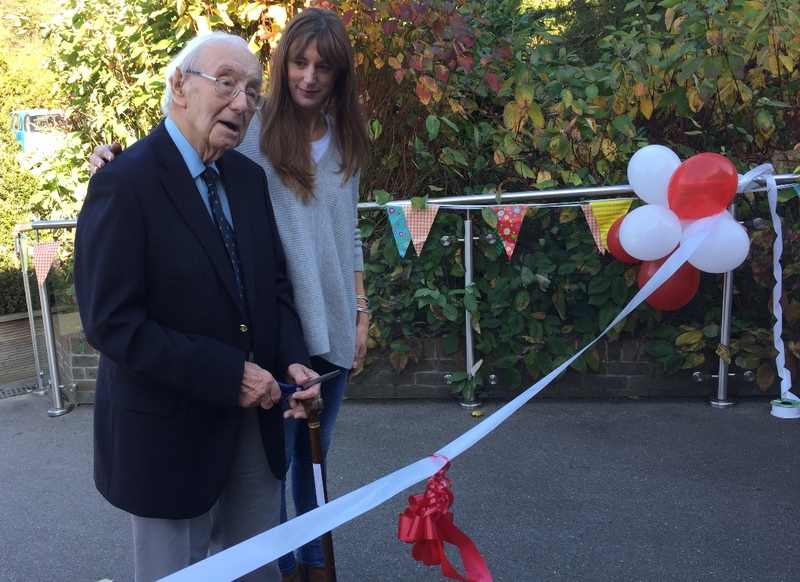 David Gibbens, 94, is pictured before cutting a ribbon to celebrate the re-naming of a care home at Herons Ghyll. With Mr Gibbens, from the left, are Joanne Ellison, Liz Castle, Alison Barnes and Mark Ellison. 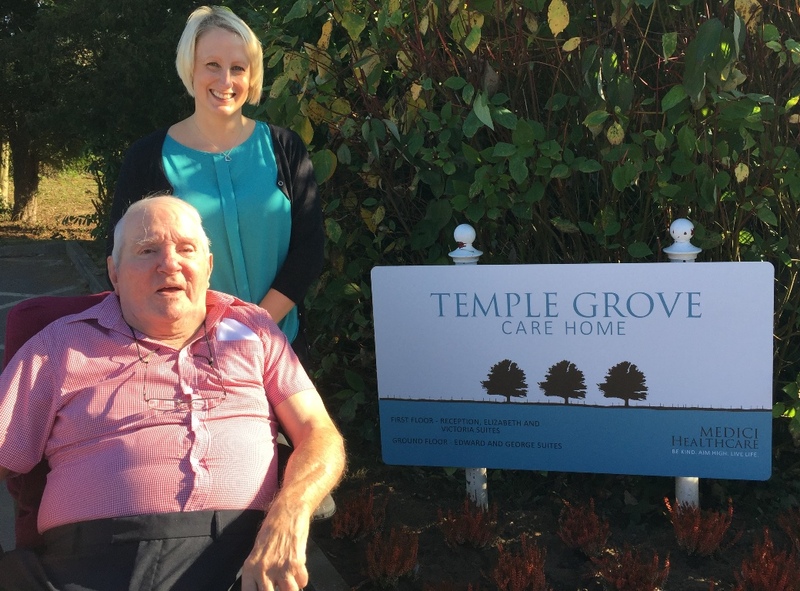 Temple Grove is the new name for a care home at Herons Ghyll between Uckfield and Crowborough. 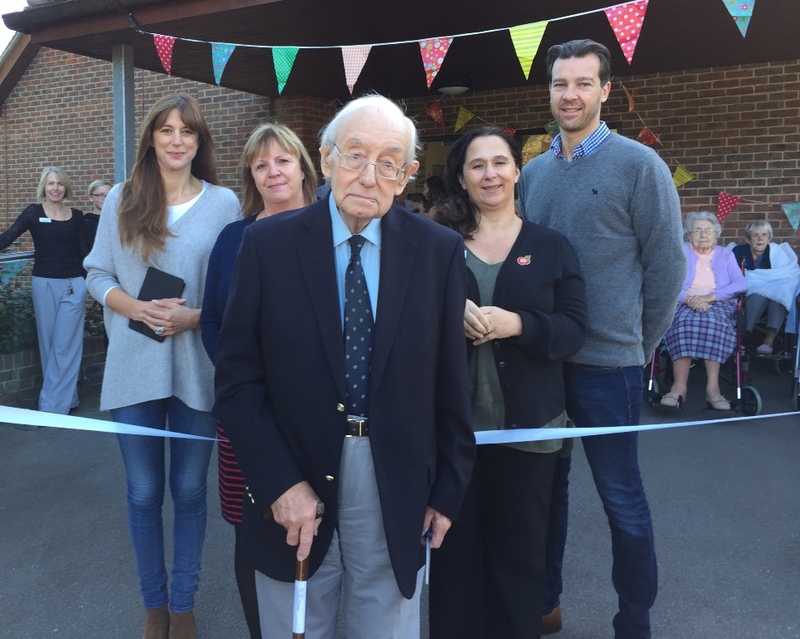 A name-changing ceremony was held on Friday and long-standing resident David Gibbens, aged 94, was invited to cut a ribbon marking a new beginning for the home which was previously known as Manor Gardens. Home owners Joanne and Mark Ellison said that since the home was built in the gardens of the old Temple Grove Manor the name would have more local significance, and help people associate it with its beautiful location. The home also has a new motto which applies to staff and residents alike: Be Kind. Aim High. Live Life. David Gibbens is pictured with Temple Grove owner Joanne Ellison as he says a few words before cutting the ribbon. Mr Gibbens is a big fan of the care home. 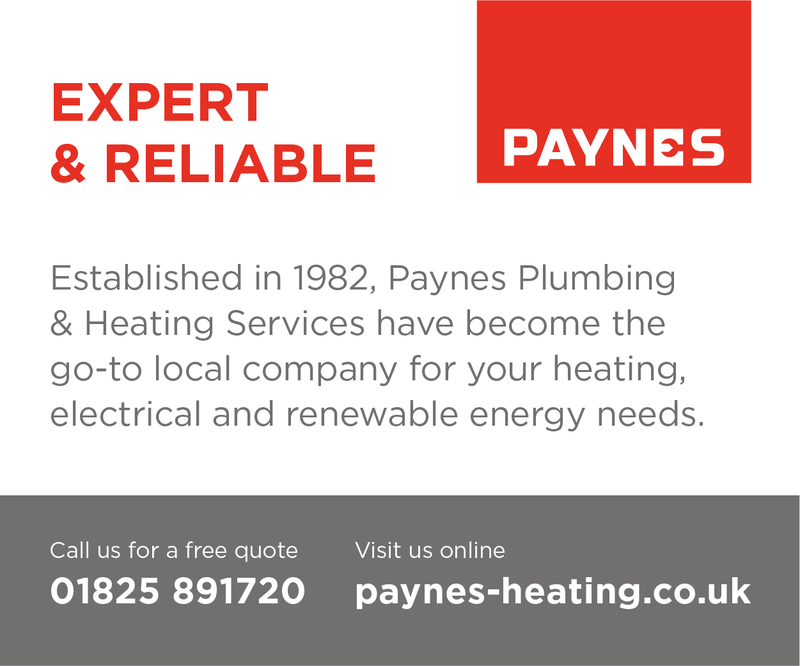 He and his wife Elizabeth, who suffered from Parkinsons Disease, moved there in October 2011 so that she could access 24-hour nursing care and he has enjoyed living there ever since. In a speech he described the Temple Grove as much more than a care home. “We are a little community,” he said. He praised Joanne Ellison who helped design the “beautiful building”, and staff who helped make it a “peaceful and tolerant space”. One of the newest residents at Temple Grove is Harry Longley who said he was very happy to be there. The staff were friendly, the food was good and he enjoyed the organised activities. Harry Longley, one of the newest residents at Temple Grove is pictured with care home business administrator Nikki White. General manager Alison Barnes told Uckfield News that Temple Grove offers a home for people who would like help with day-to-day living, or access to 24-hour general nursing care. There is also a complex care unit within the home for people needing more medical intervention or close observation. 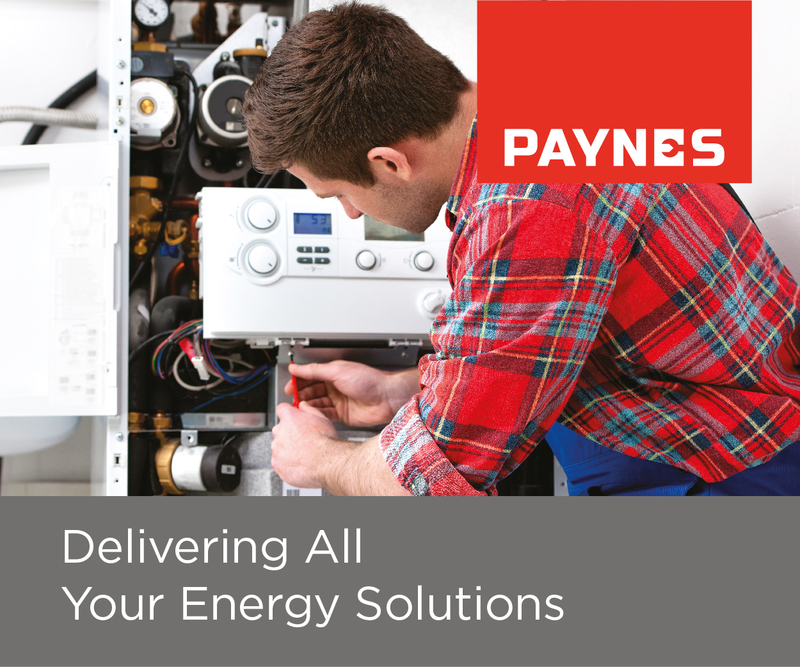 Currently 58 residents are looked after by a team of 103 nurses and experienced staff. 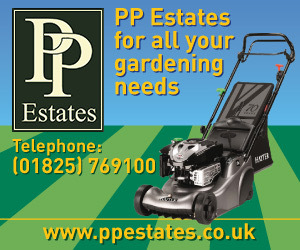 Liz Castle, a qualified trainer works closely with Alison, providing training for the team on site. • If you would like to learn more about Temple Grove Care Home please call 01825 714400 or email templegrove@medicihealthcare.co.uk.